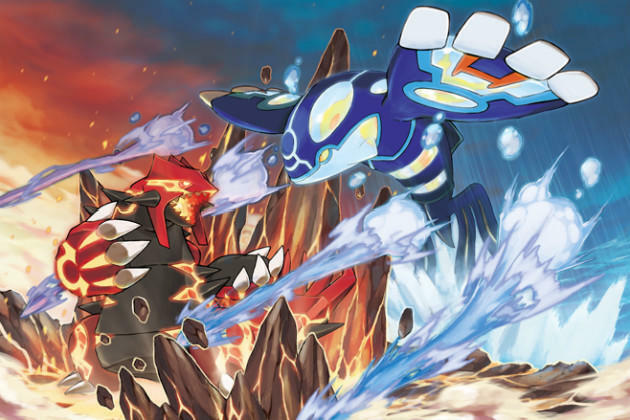 Pokémon Omega Ruby and Alpha Sapphire have been off to a huge start since their launch last Friday. The games sold 1.5 million copies in Japan, and now we have word that they've sold more than 3 million copies from other regions around the world. Siliconera offers that the 3 million numbers comes from the combined sales of Japan, the U.S. and "certain other territories." They later indicate that those other territories include South Korea and Australia, but they make no mention of Europe. Pokémon Omega Ruby and Alpha Sapphire only took a few days to break this 3 million mark. The title released on Nov. 21, and it would hit 3 million by Nov. 23. It's crazy that Nintendo is seeing this continued success with the Pokémon series in my mind. Not that the games aren't any good (they are), it's just that the company has started to annualize the series between new offerings and remakes. I would have imagined consumer fatigue would lead to slow sales, but Pokémon Omega Ruby and Alpha Sapphire seems to be off to a huge start regardless. We'll have more on the game, including our review, in the coming week.